Watch full Cardfight!! Vanguard G: Z Episode 13 English Subbed online for free in HD. Full HD Cardfight!! Vanguard G: Z Episode 13 English sub streaming online. 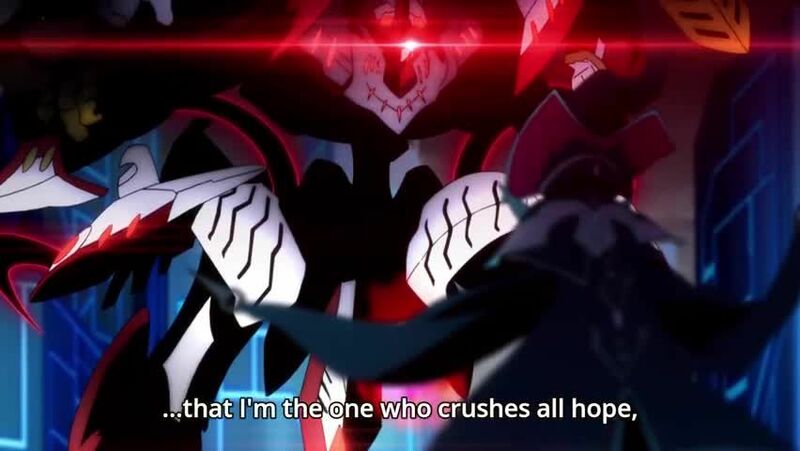 The 3 apostles target Chrono as the strongest “vessel of Gyze”. Chaos Breaker unleashes the Zeroth Dragon of Star Gate upon Kazuma and Taiyou, who fight to protect Chrono.